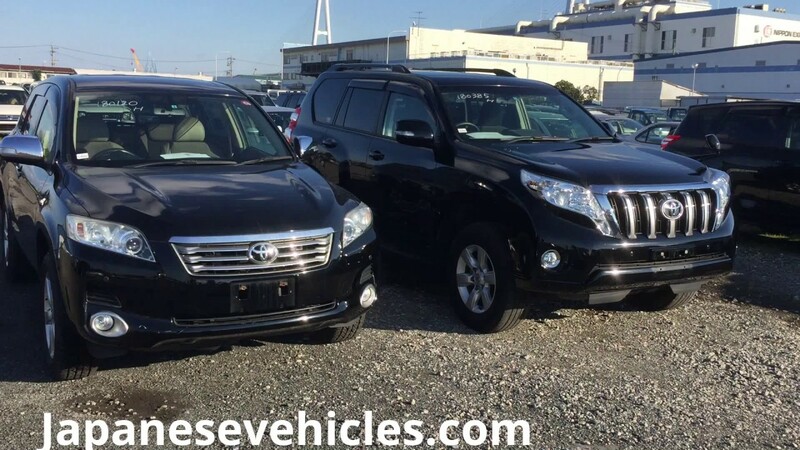 Japanesevehicles.com Checking Rav4 chassis parts in the yard. 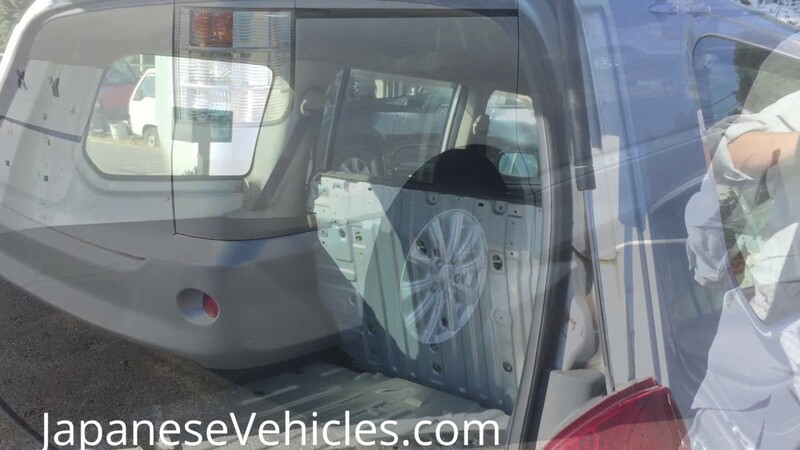 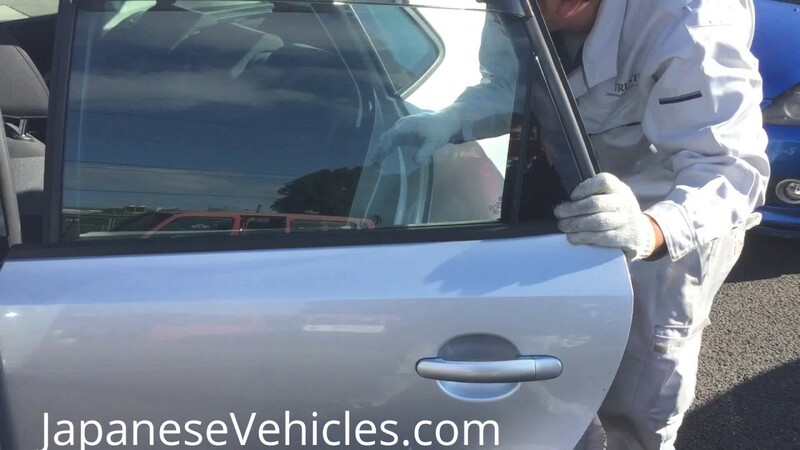 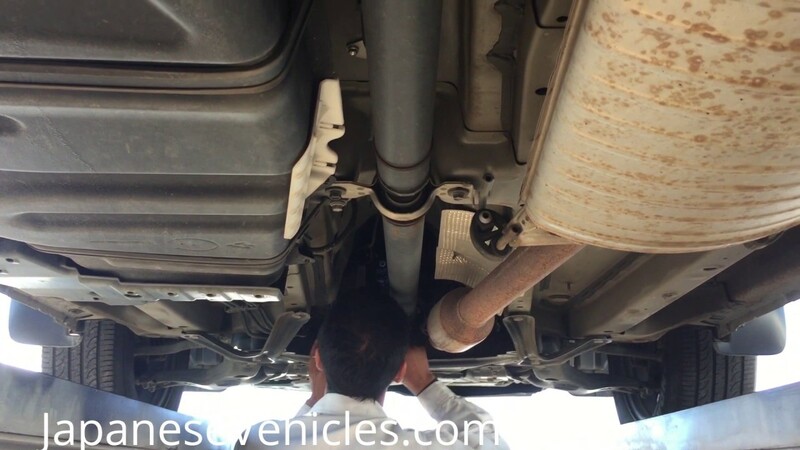 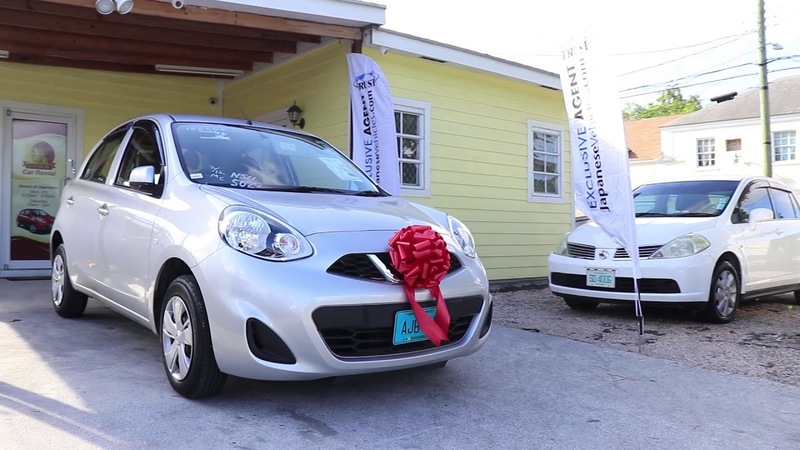 JapaneseVehicles.com- Free Car Campaign Handover Ceremony in the Bahamas- March 29 2018! 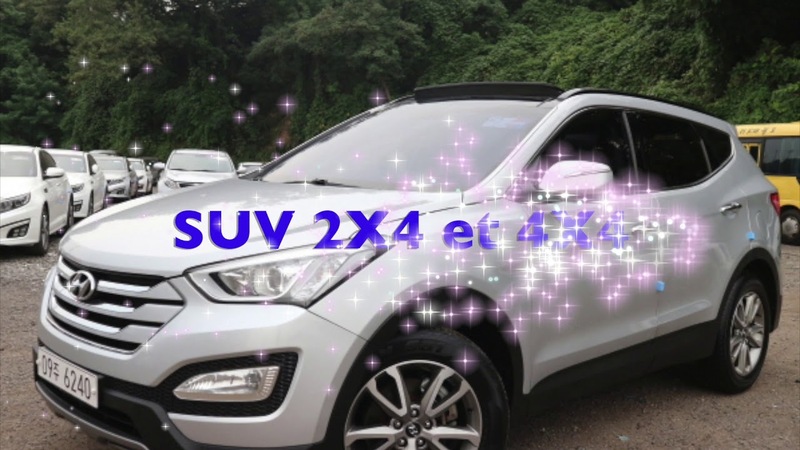 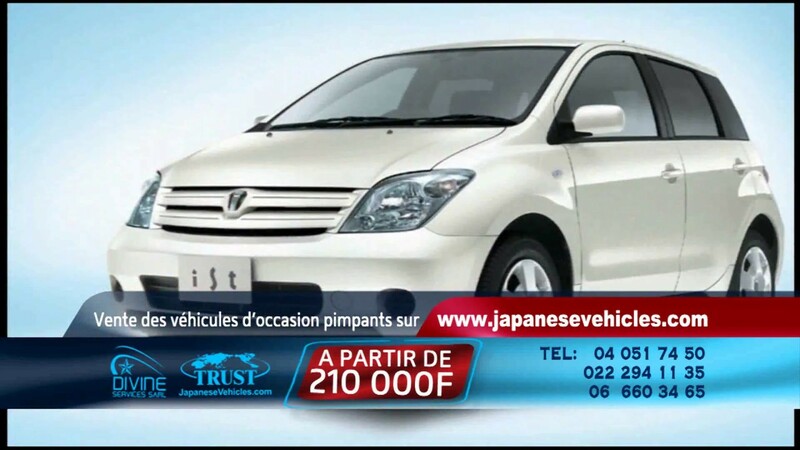 Prière de contacter à sales@koreanvehicles.com ou visiter [a]www.japanesevehicles.com[/a] pour plus d'information.